Berkshire County features a great selection of Home & Garden contractors, retailers and related services. From fence contractors to fireplaces and wood stoves, floor covering to furniture ...plus trash removal, gutters, hardware, home supplies, heating contractors, kitchens, landscaping contractors, nurseries, oil burner service and more. Need assistance, call us Toll Free at 1-800-772-7926. 108 1/2 Columbia Street, Adams, MA (413) 743-2775. 316 Merrill Road, Pittsfield, MA (413) 496-8181. 2 Gavin Avenue, Adams, MA (413) 743-0163. 307 Main Street, Great Barrington, MA (413) 528-0225. 513 Pine Road, Otis, MA (413) 786-5050. 471 East Main Street, North Adams, MA (413) 664-9670. 28 East View Drive, Cheshire, MA (413) 743-1595. 9 Pearl Street, Adams, MA (413) 743-4904. 31 Worthen Street, Pittsfield, MA (413) 499-6339. Iron Mine Road, West Stockbridge, MA (413) 232-7982. 27 Hillcrest Avenue, Pittsfield, MA (413) 443-1061. Main Street, West Stockbridge, MA (413) 232-7072. 42 Golden Hill Road, Lenox, MA (413) 637-0867. 964 South Main Street, Great Barrington, MA (413) 528-8808. 40 Bridge Street, Great Barrington, MA (413) 528-8300. 54 Railroad Street, Lee, MA (413) 243-0088. Hartsville Mill River Road, New Marlborough, MA (413) 229-0011. 535 Home Road, Sheffield, MA (413) 229-3280. 53 Church Street, Lenox, MA (413) 637-3483. 334 Columbus Avenue, Pittsfield, MA (413) 997-2362. 130 Mill Street, Pittsfield, MA (413) 499-2471. 1573 East Street, Pittsfield, MA (413) 442-5656. 990 Valentine Road, Pittsfield, MA (413) 443-9921. 140 South Street, Pittsfield, MA (413) 443-5260. 40 Potter Mountain Road, Lanesborough, MA (413) 442-5881. L68 Willow Creek Road, Lenox, MA (413) 637-0133. 106 Curran Road, Cheshire, MA (413) 684-1345. 23 Murray Avenue, North Adams, MA (413) 743-4855. 76 School Street, Great Barrington, MA (413) 528-3590. 901 Simonds Road, Williamstown, MA (413) 458-4453. 78 South Street, Dalton, MA (413) 684-2048. 95 Marble Street, Lee, MA (413) 243-6655. 29 Johnson Road, Dalton, MA (413) 684-3810. 247 Crystal Street, Lenox Dale, MA (413) 637-3189. 582 East New Lenox Road, Pittsfield, MA (413) 443-9247. Systems Street, Hinsdale, MA (413) 655-2602. 53 Angeli Street, North Adams, MA (413) 664-9977. 181 McIntosh Drive, Pittsfield, MA (413) 499-3136. 175 Pixley Road, Great Barrington, MA (413) 528-7969. 1319 West Housatonic Street, Pittsfield, MA (413) 443-1480. 316 Merrill Road, Pittsfield, MA (413) 281-6156. 1 Crosby Street, Great Barrington, MA (413) 528-1160. 1873 East Otis Road, East Otis, MA (413) 269-4309. 129 Elm Street, Pittsfield, MA (413) 442-9558. 740 West Housatonic Street, Pittsfield, MA (413) 442-0096. 49 Longfellow Avenue, Pittsfield, MA (413) 442-9600. 154 Hurlburt Road, Great Barrington, MA (413) 528-0375. 704 Lovers Lane Road, Washington, MA (413) 623-5229. 168 Vin Hebert Boulevard, Pittsfield, MA (413) 447-1667. 814 East Street, Pittsfield, MA (413) 443-0568. 33 Daly Avenue, Dalton, MA (413) 623-5323. 31 Britton Street, Pittsfield, MA (413) 447-7717. 4 Maple Avenue, Lenox, MA (413) 637-3410. 81 Meadowview Drive, Pittsfield, MA (413) 499-2600. 190 Housatonic Street, Lee, MA 243-2767. 115 Gas House Lane, Great Barrington, MA (413) 528-9205. 74 Welch Road, Clarksburg, MA (413) 664-7276. 2 Orcutt Street, MA (413) 743-1020. 5 Thomas Road, Pittsfield, MA (413) 448-6220. New Marlboro, MA (413) 229-2370. 100 Main Street, Great Barrington, MA (413) 528-2800. 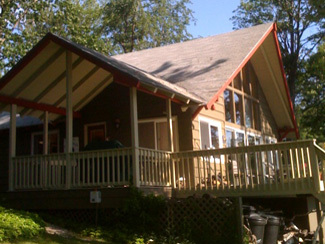 MA-183, Stockbridge, MA (413) 298-3249. 19 Dubis Street, Adams, MA (413) 743-3179. 9 West Road, Adams, MA (413) 743-2020. 272 Hubbard Avenue, Pittsfield, MA (413) 499-0600. 718 Barker Road, Pittsfield, MA (413) 499-5574. 25 Garland Avenue, Pittsfield, MA (413) 442-8588. 23 East Windsor Road, Worthington, MA (413) 238-0303. Lenox Heating Systems, 534 Tyler Street, Pittsfield, MA (413) 442-1531. 19 Edgewood Avenue, North Adams, MA (413) 663-9300. 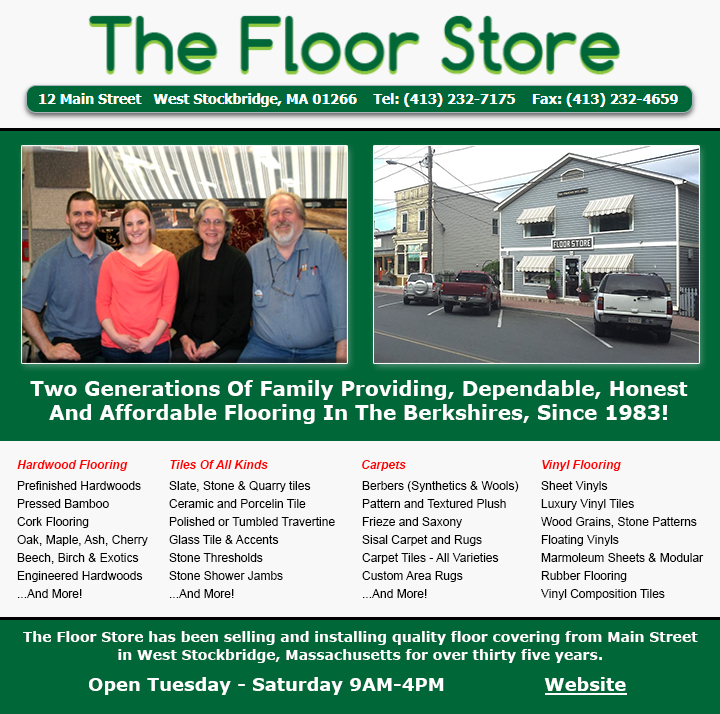 30 Commercial Street, Pittsfield, MA (413) 629-1950. 21 Stoddard Avenue, Pittsfield, MA (413) 841-1891. 484 Housatonic Street # 3, Dalton, MA (413) 684-0021. 38 Bridge Street, Great Barrington, MA (413) 528-0141. 10 Valley Street, Lee, MA (413) 637-1996. 19 Linden Street, Pittsfield, MA (413) 443-4710. 52 East Windsor Road, Hinsdale, MA (413) 655-2155. 19 Linden Street, Pittsfield, MA (413) 443-4719. 17 Keeler Street, Pittsfield, MA (413) 447-8136. 1573 East Street, Pittsfield (413) 443-8090. 42 Day Farm Road, West Stockbridge, MA (413) 232-7126. 48 State Road, Great Barrington, MA (413) 528-2565. 3 Oak Lane, Adams, MA (413) 743-1130. 42 Stockbridge Road, Great Barrington, MA (413) 528-6606. 171 East Housatonic Street, Dalton, MA (413) 684-1012. 964 Main Street, Great Barrington, MA (413) 528-3801. 2 Westview Road, Pittsfield, MA (413) 442-1447. 16 Pine Street, Adams, MA (413) 743-4800. 37 Nobody's Road, Cheshire, MA (413) 442-4417. 340 Old Cheshire Road, Lanesboro, MA (413) 499-3902. 69 Aberdeen Road, Pittsfield, MA (413) 447-7647. 85 Church Street, North Adams, MA (413) 664-4720. 333 Washington Mountain Road, Dalton, MA (413) 499-3498. 115 North Street, Dalton, MA (413) 446-3246. 295 South Main Street, Sheffield, MA (413) 6229-2988. 161 Jason St. Pittsfield, MA (413) 499-9971. 1676 Monterey Road, Monterey, MA (413) 269-6224. 405 Pecks Road, Pittsfield, MA (413) 448-6152. 340 Middlefield Road, Washington, MA (413) 623-5102. 689 Reservoir Road, North Adams, MA (413) 662-2549. 28 Somerset Avenue, Pittsfield, MA (413) 822-2700. 55 Church Street, Lee, MA (413) 243-6764. 850 Tamarack Road, Pittsfield, MA (413) 448-8616. 37 Albro Street, Pittsfield, MA (413) 446-8816. 247 Water Farm Road, Sheffield, MA (413) 229-3073. 1 Central Berkshire Boulevard, Pittsfield, MA (413) 499-0168. 166 Sand Springs Road, Williamstown, MA (413) 458-9464. 703 West Housatonic Street, Pittsfield, MA (413) 997-7778. 5 Noonan Street, Adams, MA (413) 743-7869. 729 Ashley Falls Road, Sheffield, MA (413) 229-8270. 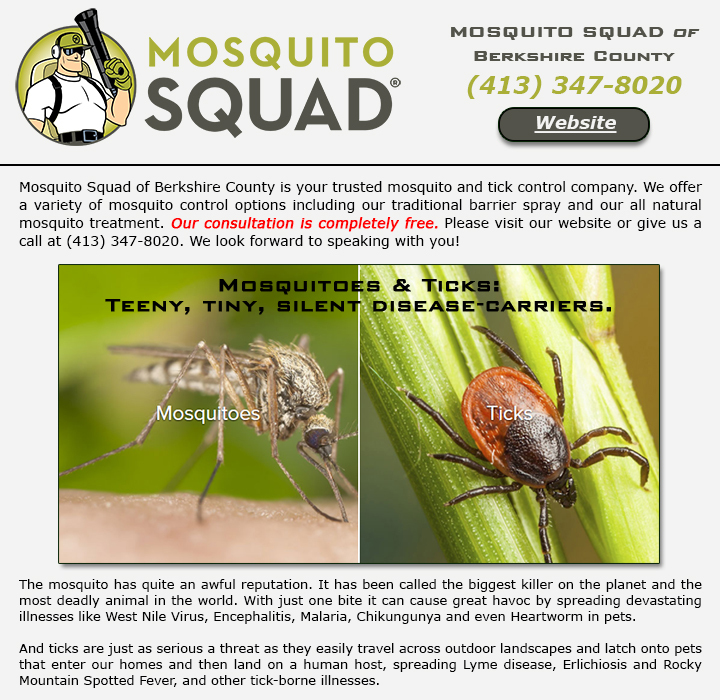 128 Knight Road, New Marlborough, MA (413) 528-4066. 5 Crystal Street, Lenox Dale, MA (413) 637-2678. North Adams, MA (413) 663-1418. 1243 North Hoosac Road, Williamstown, MA (413) 458-5592. 37 Maple Avenue, Sheffield, MA (413) 229-3900. 1635 Hewins Street, Sheffield, MA (413) 229-7900. 5 Jennifer Lane, West Stockbridge, MA (508) 439-9657. 120 Elm Street #3, Pittsfield, MA (413) 442-2344. Esther Terrace, Pittsfield, MA (413) 841-0229. 405 Pecks Road, Pittsfield, MA (413) 447-7368. 1210 Pleasant Street, Lee, MA (413) 243-0660. 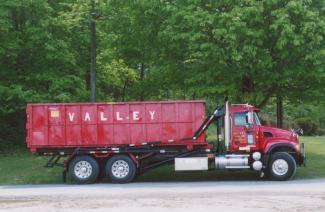 Route 8, Cheshire, MA (413) 442-4749. 671 Hancock Road, Williamstown, MA (413) 458-5623. 2 Orcutt Street, Adams, MA (413) 743-1020. East Street, Pittsfield, MA (413) 448-2444. 1 Grove Street, Adams, MA (413) 743-1100.